Richard Heeks is Professor of Development Informatics in the Global Development Institute, part of the School of Environment, Education and Development. He is Director of the Centre for Development Informatics and a Senior Research Fellow within the Sustainable Consumption Institute. Following a period of work as a programmer for ICL, Richard studied for a BA/MA in Natural Sciences from Cambridge, and then taught science in a rural school in Nigeria. He worked as a researcher at the Universities of Leicester and Loughborough, gaining an MPhil for his study of personal information systems. Richard then undertook an ESRC/SERC-sponsored PhD at the Open University on the Indian software industry. 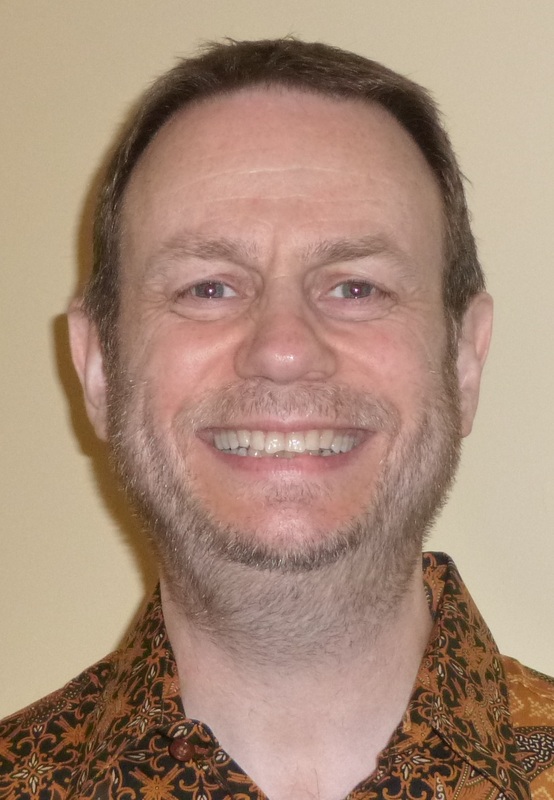 Following his doctorate, Richard joined the University of Manchester to teach, research and consult on "development informatics”: the study of information and communication technologies for international development (ICT4D). He is one of the pre-eminent and highly-cited academics in the emerging sub-discipline of development informatics, and has written six books, more than 40 refereed articles, and over 100 other papers and reports. His books include the Routledge text, "Information and Communication Technology for Development". He has accepted invitations to be associate editor for key journals in the field combined with editorial board membership for four further journals. He has edited six journal special issues that have contributed to foundational theorisation of ICT4D. Richard has organised two international conferences and six international conference tracks, and he is a regular invited keynote speaker to UN, World Bank, donor and other international conferences. He has acted as an external degree examiner in the ICT4D field at universities in Europe, Africa and Asia; and as a research assessor for bodies such as the US National Science Foundation, EPSRC, ESRC, Nuffield and Leverhulme. Complementing this have been more than twenty advisory activities on ICT4D for bodies such as DFID, GIZ, IDRC and UNIDO. Richard also convenes the UK Development Studies Association's specialist group on Information, Technology and Development. Richard has been project leader on eight major international research contracts, with grants totalling more than £800,000 and coordinating the work of partner organisations in Africa, Asia and Latin America. These include the ESRC-funded "Development Implications of Digital Economies" research network and the ESRC-funded project, "Fairwork in the Platform Economy in the Global South". He is responsible for the creation of five new postgraduate programmes, including the world's first Masters in ICTs for Development and the distance learning MSc in Management & Information Systems. Richard has supervised seventeen PhD students and 150 Masters students to successful completion of their research dissertations. He is currently supervising six PhD/DBA students on topics including IT impact sourcing, digital microenterprise, open government data, big data and digital fabrication. Future PhD applications are welcome: see "Opportunities" tab for topic priorities. Further details on PhD application can be found at the GDI web site. Richard is Director for the world's first Masters programme in ICTs for Development. This seeks to create "ICT4D champions" who combine technical competencies in information systems and project management with an understanding of development context and practice. The programme includes overseas fieldwork and the possibility for international internships. He also co-directs the world's first distance learning MSc in Management & Information Systems. Richard welcomes enquiries about both programmes. Richard is the moderator of a number of online workspaces dealing with ICTs and international development. These include workspaces covering best practice and case guidance on e-Government; on the digital economy; and on ICTs, climate change and resilience. Richard also leads LinkedIn groups dealing with ICT4D and with actor-network theory and development. And finally . . . Richard is a keen mountain biker, has his own cookery Web site, and supports Manchester's greatest football team. TECHWORLD: Could a working conditions rating system protect gig economy workers?